What you see here, is a work in progress. Please check back with us from time to time. 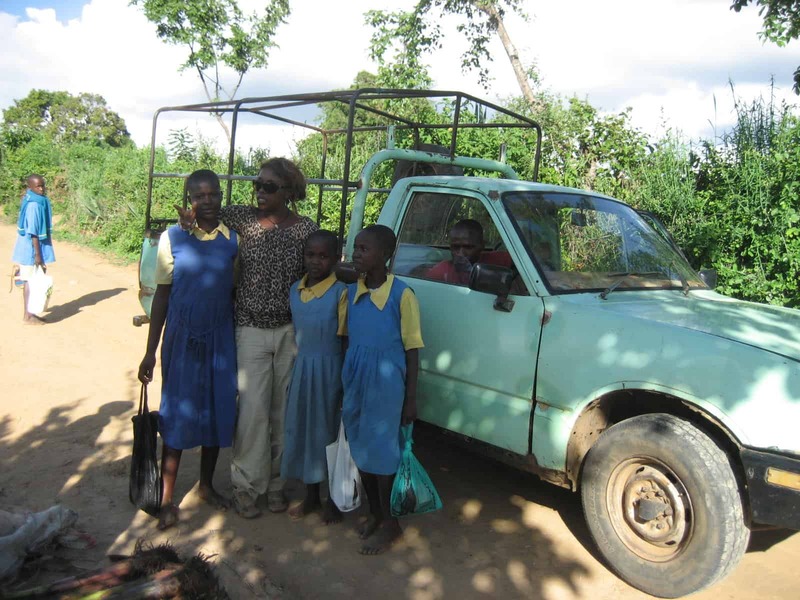 Watu Wangu Foundation is the initiative of the Kenyan-Dutch Hellen Kavinya Muthengi. She was born in Kenya where she had a very eventful youth, living in tremendous poverty and having to survive on the streets of Nairobi. 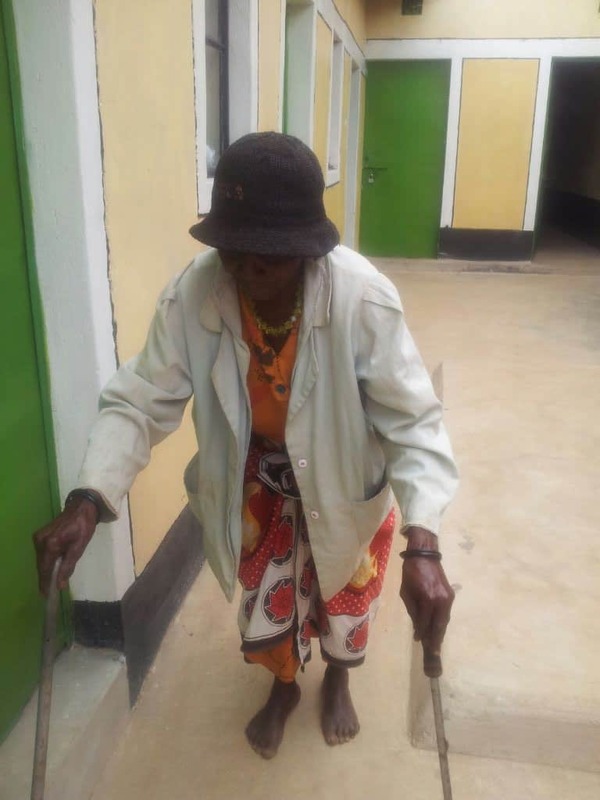 She was fortunate enough to receive help from a Dutch aid organisation. In the year 1989, Kavinya moved to the Netherlands, where she raised her children. Now that her children are grown and on their own feet, Kavinya has returned to Kenya to offer others the help that saved her from of her miserable circumstances. 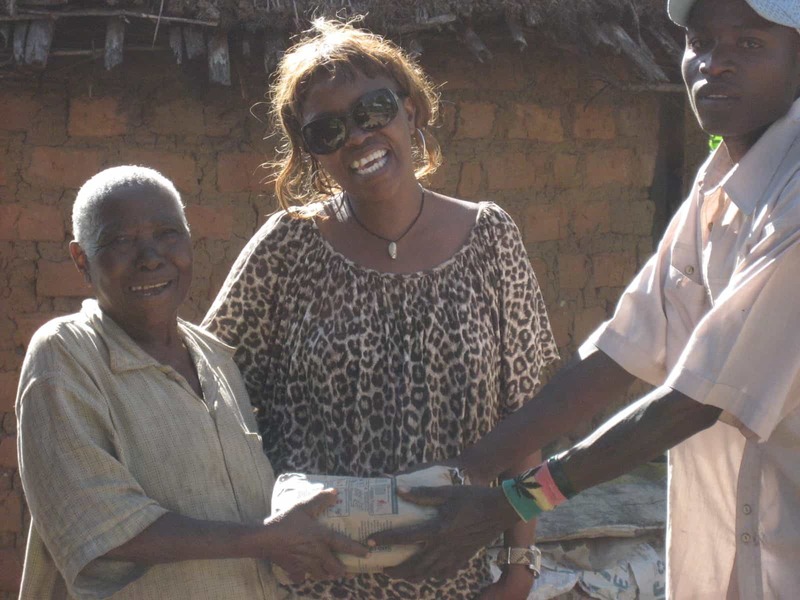 The Foundation was established in the year 2007 to initiate and execute small scale and grassroot aid projects in Kenya, particularly in the area Kitui West sub-county around the town Tulia. 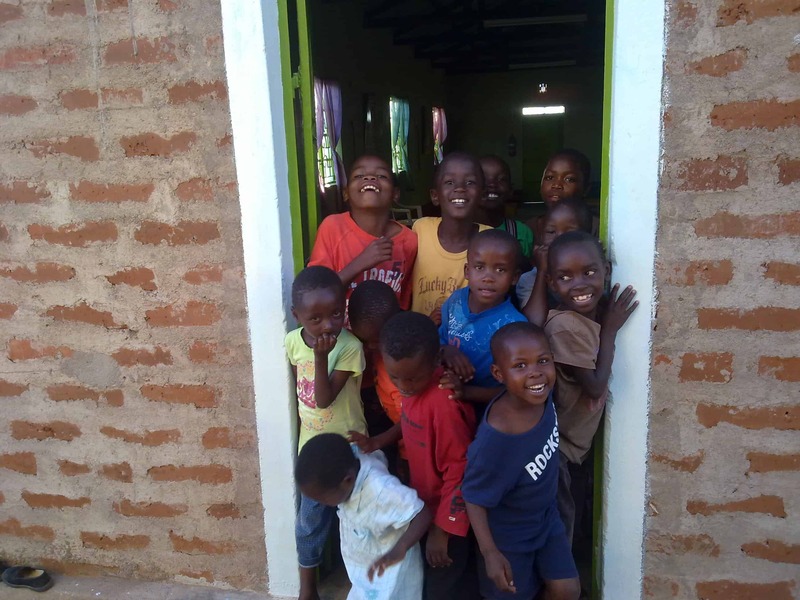 Initially we focused primarily on the establishment of a children's home, Watu Wangu Children's Center. In addition, we have carried out various other projects, some related to the children's home, but also some projects that stand alone. At this moment we are busy setting up a training program for single mothers: Watu Wangu Academy. Of course we have not done all this alone. Through the years we could count on the support of many donors and volunteers. On behalf of all the people we have been able to help, we thank them wholeheartedly! Will you help us? Donate! Watu Wangu Academy is our latest project. Lack of education is one of the major causes of poverty. This affects girls and women more than boys and men. 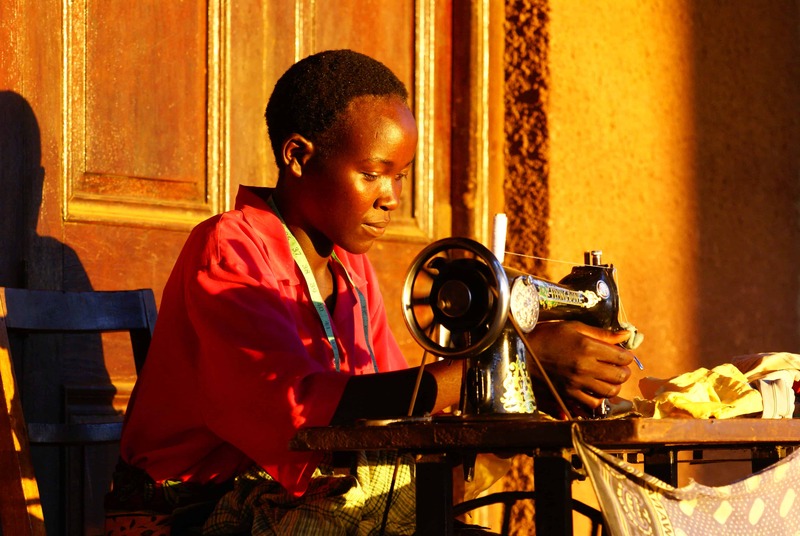 In the area around Tulia live many young women, many of them single mothers, who have hardly any education or none at all, as a result of which it is very difficult for them to find employment. The solution to this problem is education. With Watu Wangu Academy, we will be training 720 women over a 3 year period in one of three possible fields of study. Additionally we will be offering general trainings and information. The goal the program is that these women will be able to find work, either in employment or with their own business. For more information on this project, please check out the website. Watu Wangu Children's Centre is the project for which Watu Wangu Foundation was established in the year 2007. After completion of the build of the children's home, we have cared for 21 orphans and abandoned children for over six years. Most of them have since been placed with families in the area, where they will be further cared for and raised. The others are housed at two different orphanages in order to guarantee their further education. At this time, there are no plans to admit new chldren, but we do not exclude this for the future, as there is great need for care facilities for orphans and abandoned children. Utoo Primary School is the primary school in Utoo, a hamlet near Tulia. The toilets of the children were collapsing and there was a shortage of water; the children each had to bring a few liters of water each day for use in the kitchen, for drinking and to wash their hands. Many children took water that came from the river. 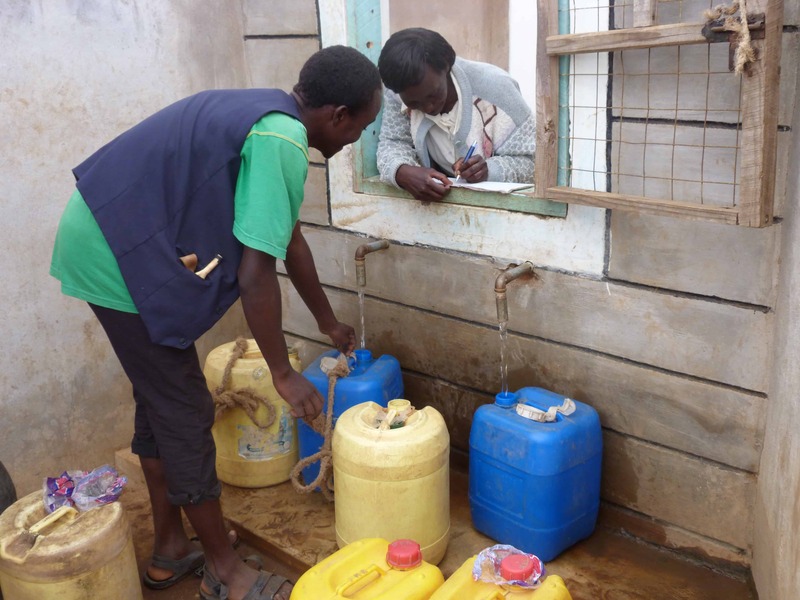 The hygiene situation was really bad, because most days there wasn't enough water for washing hands after toilet visits and for cleaning the toilets. This was an untenable situation. 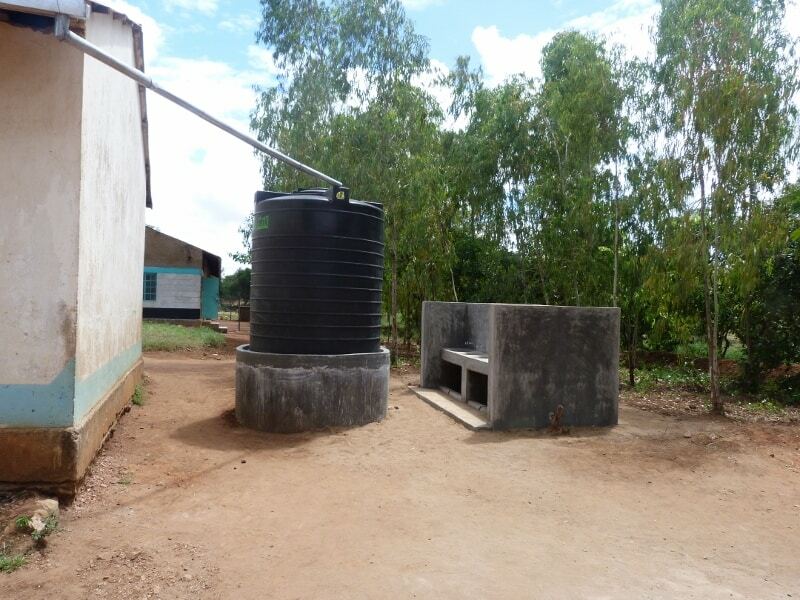 Thanks to the help of Rotary Walcheren and a number of private sponsors, we have renovated the toilet blocks there, built a sink, placed a water tank and connected it, and repaired the drain. Through the collection of rainwater and the supply of water from a borehole, the school now has sufficient pure water for their daily use. The results were quickly visible, through a significant reduction in absenteeism due to illness. The care for children costs money, and quality food is expensive. 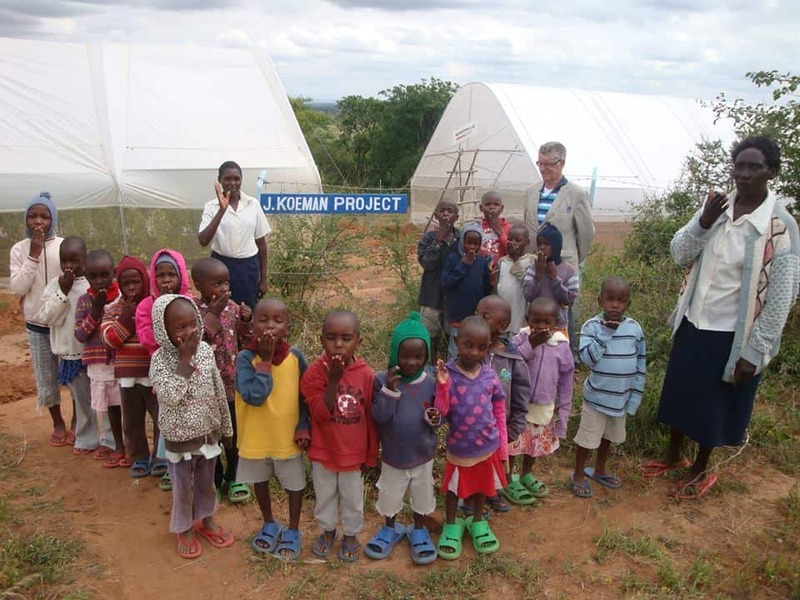 To save costs and to generate income, thanks to the support of several sponsors, among which main sponsor Jan Koeman, we were able to build four greenhouses to grow tomatoes and vegetables. We used the produce of the greenhouses primarily to feed the children, and any surplus was sold to Naivas supermarket in Kitui. The greenhouses are still in use. The revenue is now used for maintenance and guarding of the Watu Wangu Centre. Maize and beans are among the staple foods in Kenya. Especially due to prolonged droughts, however, it happens regularly that harvesting fails. Then the prices of these products will increase up to four times or more compared to the prices in years with a normal harvest. As a result of increasing demand, prices of other food products will then also go up considerably. 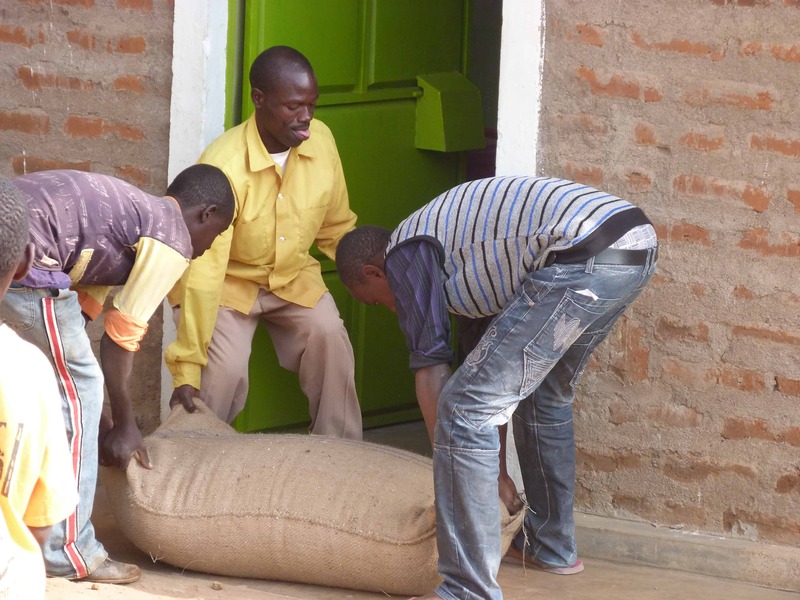 To counter the effects of these peaks, we have built a storage for maize and beans. In times of good harvests, we buy maize and beans so that they can be used in times of scarcity. This not only saves costs, but also offers some certainty about the availability of food in times of scarcity. The storage is set up for the benefit of Watu Wangu Children's Center, but it has already proved its worth to the poor local population, which we are able to provide with food at a reasonable price in expensive times, and in some cases at no cost in the form of emergency food relief. The population of Kenya is often poor. That certainly applies to the residents of Kitui West sub-county. It is an arid area where people are laboriously engaged in some agriculture and livestock farming, mostly for their own use. Due to prolonged drought there is often a shortage of food, sometimes even to such a degree, that many people are threatened with starvation. Thanks to our greenhouses, the gardens, the goats, and the storage for maize and beans, and with the financial support of donors who care about these people, we then give food relief to the poorest of these people. 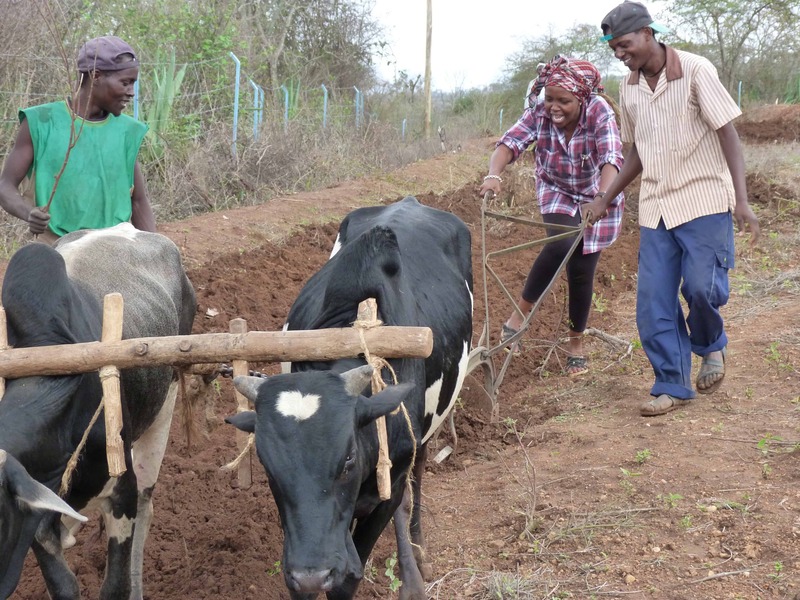 In Kitui West sub-county people are poor and many of them laboriously engage in some form of agriculture and livestock farming, especially for their own use. 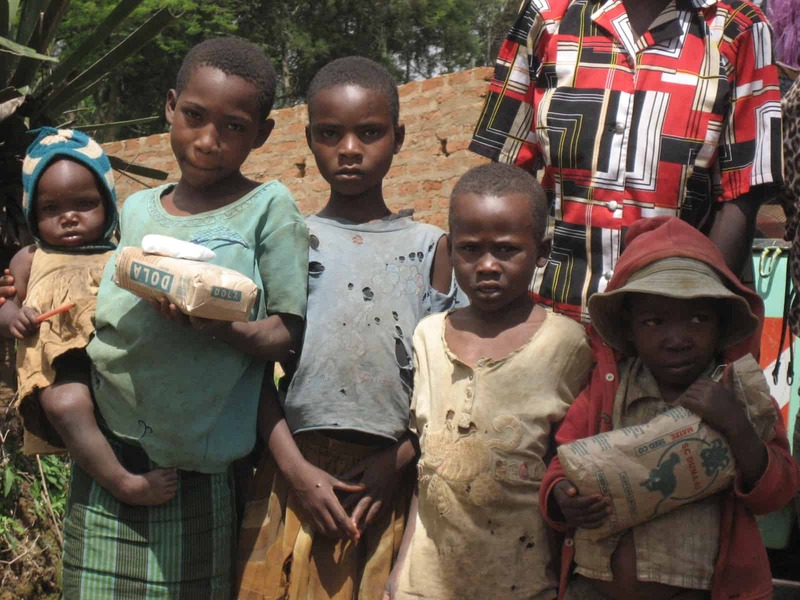 This is of vital importance to them, because they do not have sufficient means to buy food. Due to prolonged periods of drought, it regularly occurs that crops fail. This not only means that these people have much less food, or no food at all, but often also that there is no seed for the next crop. In addition to food aid, we give seeds to the poorest people for maize and beans, and for vegetables, so that they can plant again. Water is of vital importance. That certainly needs no argument. This is of course most visible where water is scarce. That is the case in the dry area of Kitui West sub-county. Moreover, many people in this area are poor and therefore unable to buy water. They will often get their water from the river, if there is any in it, or from other surface water sources. That is very unhealthy due to a variety of bacteria en parasites in the water. Many people become ill from it. To help with this, we have constructed 2 boreholes in the region. A borehole is a drilled hole in the ground with a diameter of about 15 centimeters in which a pump is installed to pump the water up. The depth of a borehole depends of course on the depth at which the water is located. A hydro-geological survey is carried out in advance to determine where sufficient water is available and accessible; this is partly dependent on the nature of the above soil layers. Our boreholes are resp. 45 and 120 meters deep. One of the boreholes wat meant primarily for Watu Wangu Children's Centre, but additionally also to supply the local people with clean drinking water. Those who can afford it, will buy it at cost price; those who cannot afford it, will receive it at no cost or, in some cases, for a service in return. The old lady in the picture, for example, suffered from several physical complaints that got gradually worse and hindered her in her every day life. She had no money to go to the doctor to be examined. We took her to the hospital, where it was found that she had severe high blood pressure. After administering medication, she quickly recovered. We have paid for her medication against high blood pressure. Such medication is not expensive, but make a world of difference for the quality of life. Education is extremely important for building a good future. Everyone has the right to education. For various reasons education is not accessible to everyone. It also happens that students drop out of school due to reasons beyond their fault, for example due to domestic circumstances or illness. In some cases we help individual students to pick up and complete their training again. 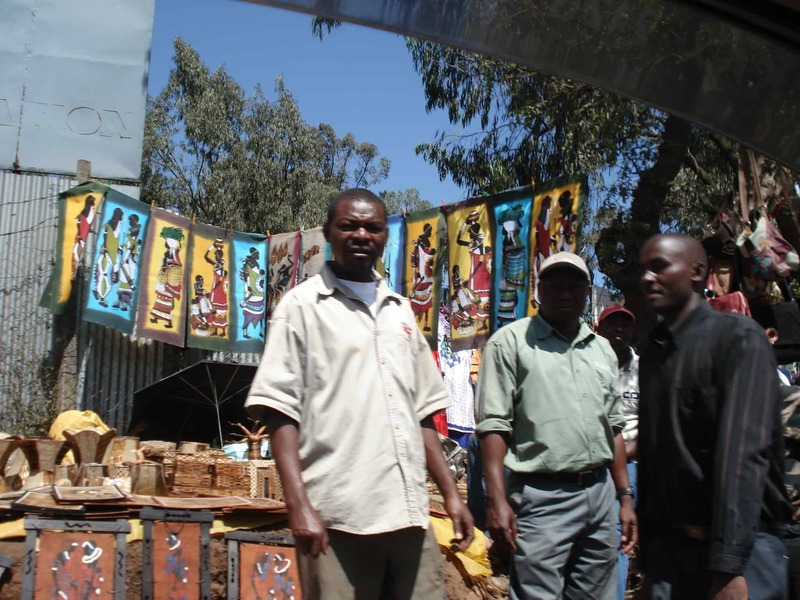 In order to provide for their own livelihood and to get ahead in life, many enterprising people try to start their own business or trade. However, there is a lot involved, even when such a business is set up on a small scale. Not everyone has all the necessary knowledge and skills to successfully start a business. We have helped various people with information and training, and sometimes with a small start-up loan. Among the businesses that we have helped to set up are a shoe stall, a barber shop, a small cinema, a beauty salon, a goat farm, and a market garden. Most of these businesses are still operational and provide an income for the owners and their families. Healthy and sufficient food are of course of vital importance. Farming is at the basis of the food supply. We have started a number of farming projects, including a goat farm, for dairy and meat products, and a number of market gardens where maize and beans, as well as a variety of fruits and vegetables are grown. The produce is sold at the local markets or are part of the food relief programs when the need arises.